Are You Under Surveillance By Your Smart TV? 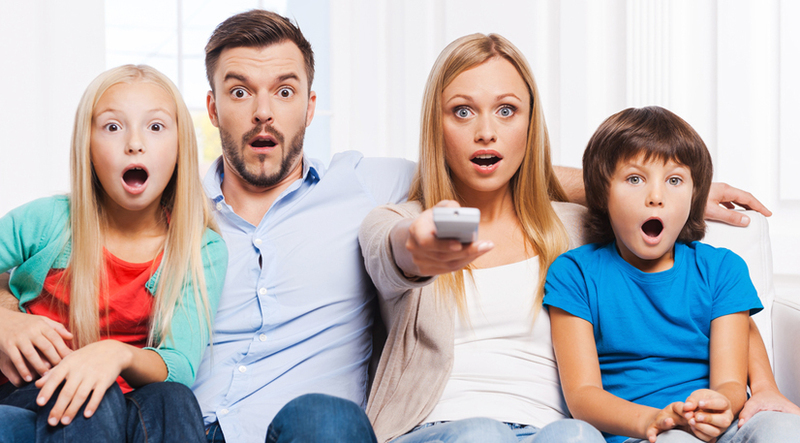 Home > Blog > Are You Under Surveillance By Your Smart TV? Smart technology is all the rage right now, and is being incorporated into everything from microwaves to cell phones and computers. The smart TV has become a hit among consumers due to the many features it has, not to mention the services. However, privacy advocates have raised a number of concerns about this technology, particularly its ability to perform surveillance on unsuspecting users. Below is what you should know. Traditional televisions required a box that could be used to receive programming on demand. Newer televisions have made this obsolete, and instead provide an internet connection which allows users to access a variety of features and services which typically includes applications, movies and TV shows, music and games. Additionally, users can engage in social networking, online browsing, and downloading various forms of data, making these televisions similar to computers. There are however a few features that have raised the eyebrows of privacy advocates. Among them are cameras which watch the user, retina or facial recognition, and wristbands that keep track of one’s health or fitness level. These features can be exploited by corporations or individuals who are looking to learn things about consumers, things that they might not want being revealed. Corporations have a vested interest in gathering as much data as possible from consumers, because it allows them to tailor their marketing to maximize its effectiveness. While there is nothing wrong with this if the consumer is aware of it and consents to it, many have no idea that their televisions are watching and recording them. Sure, when purchased these devices will often come with manuals and documentation that may have a terms or service written in fine print that notifies the user they may be watched, but how many people actually read it? Privacy advocates are urging consumers to use proxies and be more cautious with the smart devices they purchase. You should do research to find out which brands are equipping their products with surveillance devices, and avoid purchasing it. Smart devices can be used to leak information which should be private onto the web, which can then be accessed by others and potentially used against you. In addition to cameras, many computers come with microphones and once your voice and conversations are recorded the data can then be uploaded to a server. When push comes to shove it’s the consumer, not the manufacturer or content provider, who will decide how much of this they’re going to put up with. Many people are not okay with the idea of unauthorized parties having access to their personal lives, but the trouble is that few people are aware of it. Once more people realize the dangers of smart technology they can begin boycotting companies and products that continue to install devices that spy on them and their families.